Heidelberger Druckmaschinen AG is optimizing its financing structure. The company today decided to redeem a sum of around €55 million from the current high-yield bond (with a coupon of 8 percent), which runs to 2022 and amounts to some €205 million. This sum will be repaid on July 18, 2018. Issued in 2015, the bond was a key element in extending the financing structure’s maturity profile at that time. Then is being made from cash on hand and will have a positive impact on the financial result from the next financial year onward. 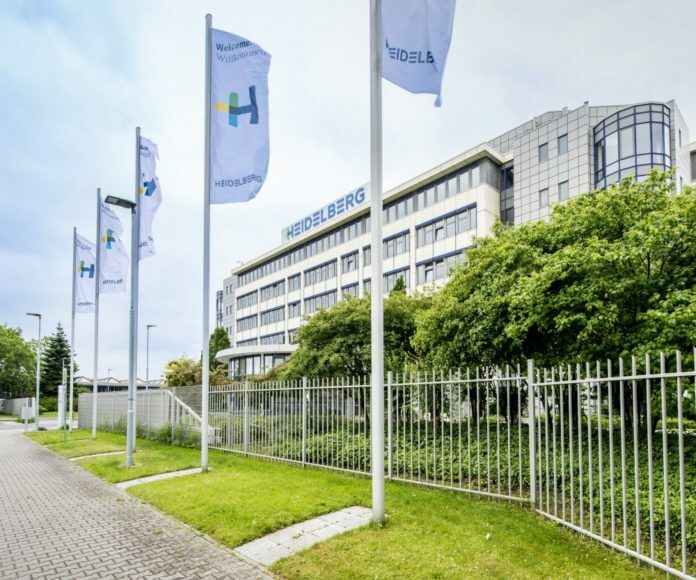 Heidelberg is planning to reduce its financing interest by close to half to around €20 million in the medium term. Having recently extended its syndicated credit line for approximately €320 million to 2023, Heidelberg will still have some €700 million available to invest in the digital transformation following its planned partial redemption of the high-yield bond. “We’re continuously working on optimizing our financing framework and capital structure,” said Heidelberg CFO Dirk Kaliebe. “We have numerous options at our disposal for driving forward our growth strategy while also further reducing interest costs by improving the financing framework and choosing the appropriate options to take us into the digital future,” he added. In accordance with the bond conditions, the repayment on July 18, 2018 will take place by means of a publicly announced early redemption with a redemption value, including redemption premium, of 104 percent. The notice of redemption can also be viewed directly on the Luxembourg Stock Exchange’s website.